Germany's highest court has clarified in a ruling to what extent the country's president can freely express himself. 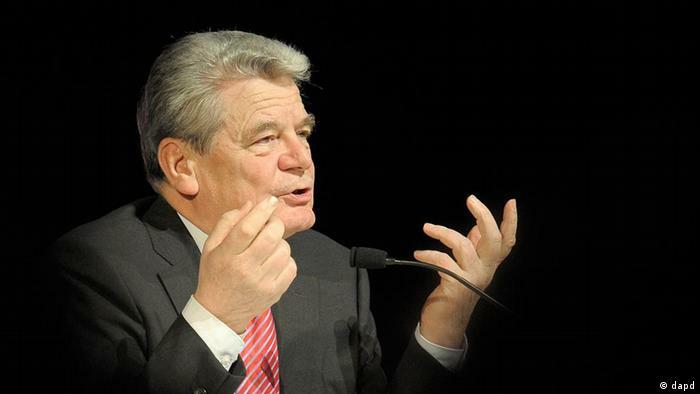 A far-right group brought a case against President Gauck, alleging he called them "lunatics." For the first time in the history of the Federal Republic of Germany, the country's highest court ruled on what a president is permitted and not permitted to say publicly. The case was brought by the far-right National Democratic Party (NPD). The group says comments made by the president violate German laws that guarantee all political parties equal footing during campaigning. The case dates back to a speech made by President Joachim Gauck a few weeks before parliamentary elections in 2013. In reference to a series of right-wing protests, the president said to a group of schoolchildren that someone has to show these "lunatics" (German: "Spinner") their limits. The far-right protests had been directed against a residence for asylum seekers in Berlin, and the NPD supported the demonstrations. In February, Gauck had to attend a court hearing on his statements. The Federal Constitutional Court's president, Andreas Vosskuhle, handed down the verdict in the case on Tuesday (10.06.2014). The ruling included an opinion that stakes out the boundaries of the president's right to political expression and did not, as thought, invoke even a mild admonishment for the head of state's comment. 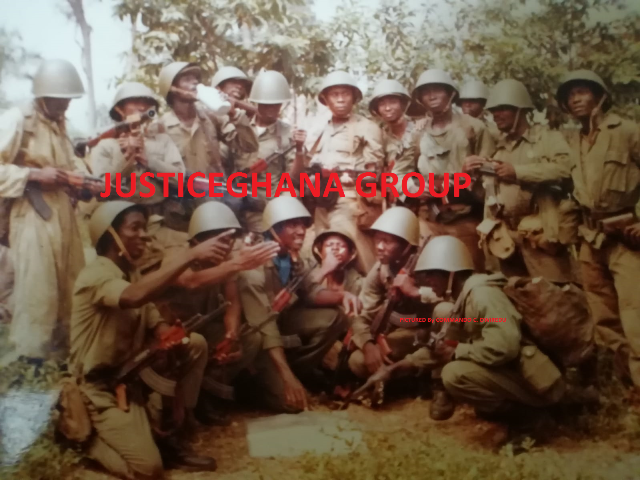 At any rate, its justification will be of great interest to the political and legal communities. Power is said to lend people a special aura, varying with how much they have - and that applies to the German president as well. 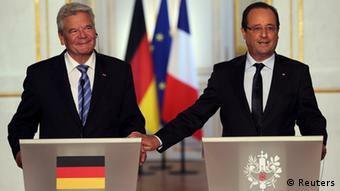 Gauck is primarily required to fulfill his duties as a representative of the nation. His only "weapons" are a pen used to sign and officially ratify laws passed by the federal government - a process in which he is supposed only to make sure that the legislative process was carried out lawfully - and his words. Holding the office of president obligates him to refrain from political maneuvering and to maintain neutrality among the political parties. However, he is also expected to pick up or instigate debates within society. Among Gauck's predecessors to have exemplified that function are Richard von Weizsäcker in 1985 with his speech on the 40th anniversary of the end of World War II, including the line, "May 8 was a day of liberation." In 1997, Roman Herzog became a political legend for his speech urging the country to go in new directions, saying, "A jolt must go through Germany," while Christian Wulff appealed for greater tolerance for minorities in 2012 with his line, "Islam is part of Germany." The German president is "intended to be a figure who integrates people, who provides cohesion to all," said constitutional law scholar Volker Boehme-Nessler. "That's why he's required to be neutral on party politics and isn't allowed to judge what parties do." The role now allotted to the country's president relates to the era of the Weimar Republic from 1919 to 1933. The authors of the German constitution did not want the president to grow as powerful as Paul von Hindenburg, who held the office from 1925 to 1934. He was able to rule without interference from parliament by way of executive orders and had sole authority over appointing the chancellor. Historians see structural errors at work in his term that ultimately led to Hitler's dictatorship. The fact that the president is not elected directly by the people but by a collective of elected officials also relates back to experiences from the first half of the 20th century. But the high standard to which the president is held can also breed conflict. In 2010, then-President Horst Köhler was criticized for allegedly connecting German military missions abroad with securing the country's trade interests in a radio interview. Opponents said he had overstepped his bounds with the remarks and damaged his office. In response, Köhler unexpectedly renounced his position, becoming the first president to step down. The public will be watching with interest to see how the constitutional court views the latest case involving Joachim Gauck. The president himself won't be on hand when the verdict is read. Instead, he begins an official visit to Norway for several days, starting Tuesday.